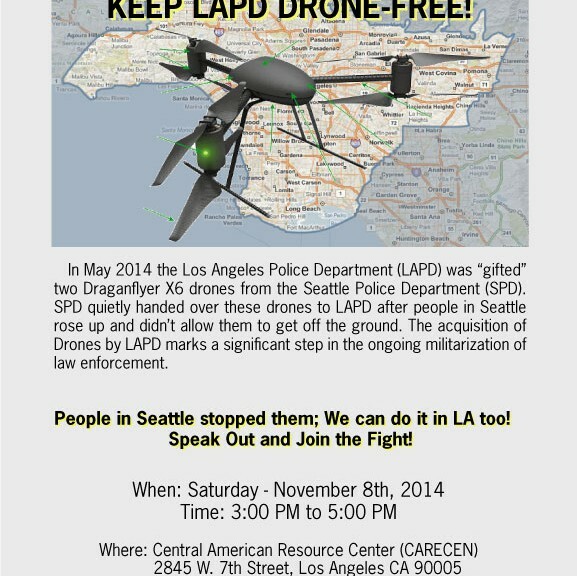 Download the Letter to LA Mayor Demanding Drone-Free LAPD HERE. 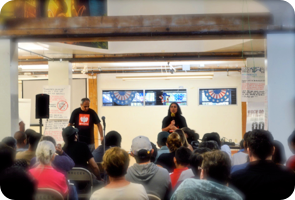 Los Angeles Hosts First Town Hall on Drones! Can Police Be Trusted with Drones? Hamid Khan, an organizer with the Stop LAPD Spying Coalition talks with Sonali about the use of drones for law enforcement.